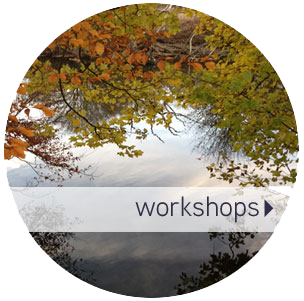 Exploring the landscapes of body heart and mind: when we move our bodies our hearts awaken, when we integrate this with the focus of our minds, engaging with what is happening, life becomes rich and open. 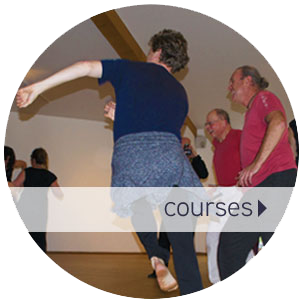 This dance based movement meditation practice reconnects you to the wisdom of inhabiting your heart and the liberation of knowing and trusting who you are and what you have to bring to this world. 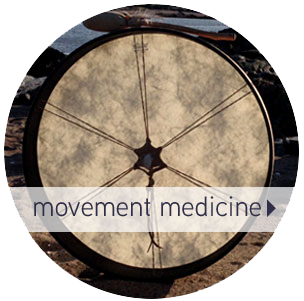 Movement Medicine blends physical, spiritual, therapeutic and shamanic understanding and is deeply rooted in our connection to the natural word and the cycles of life. 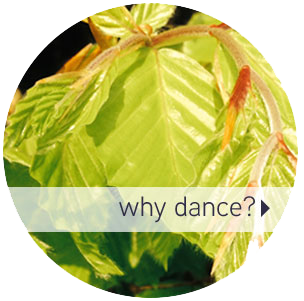 This is a dance meditation practice for the times we live in, bringing support and expression to body, heart and mind.